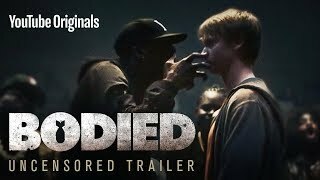 Eminem drops the new, official trailer for Joseph Kahn's battle rap movie, Bodied. 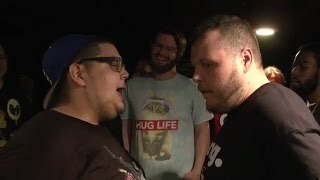 Written by Kid Twist, the movie features appearances from Dizaster, Dumbfoundead, Organik, Loaded Lux and more. Rare Breed Entertainment announced Calicoe vs. Ill Will for their upcoming Lift His Soul 5 event in New York. 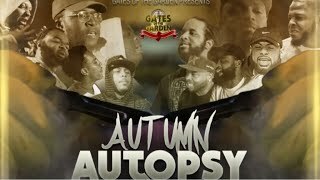 Also announced for the event is K-Shine vs. Joe Millz, QB Black Diamond and Jimz. 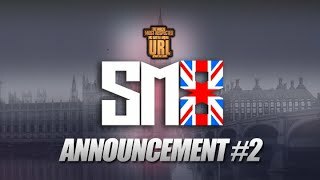 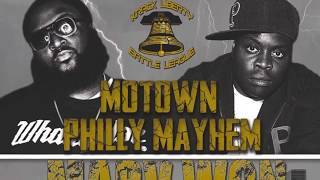 Real Talk Battle League has announced MadFlex vs. Vega as the first international battle for their upcoming 9th Birthday event. 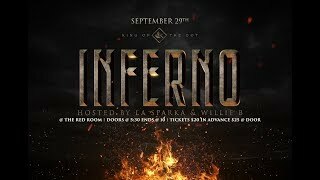 The event will be going down on November 17th in Brisbane. 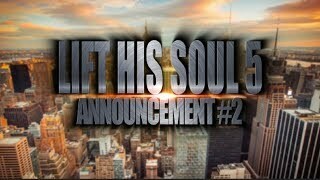 Rare Breed Entertainment has announced Calicoe as the 2nd battler for their upcoming Lift His Soul 5 battle event. 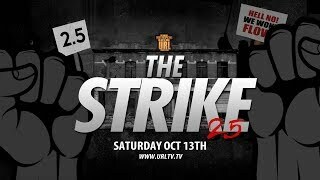 The event will be going down on November 3rd. 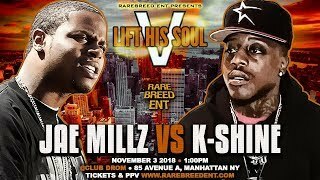 Rare Breed Entertainment has announced K-Shine for their upcoming Lift His Soul 5 event going down on November 3rd. 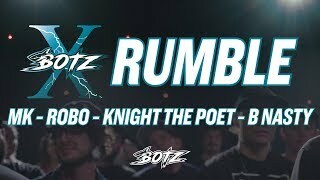 This will be K-Shine's debut on the battle league. 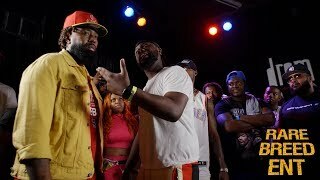 Rare Breed Entertainment drops the trailer from the headlining battle between Aye Verb and Murda Mook from their recent Rare Breeds battle event. 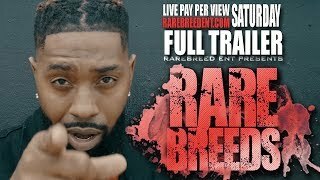 Rare Breed Entertainment drops the full trailer for their upcoming Rare Breeds event going down on August 18th in New York City. 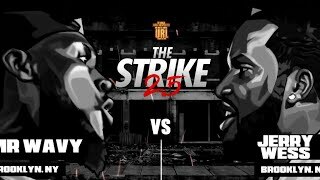 Headlining the event is Murda Mook vs. Aye Verb. 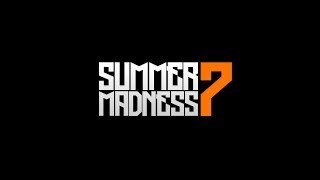 Battlers face off with each other ahead of their battles at tonight's Summer Madness 7 event in Las Vegas, Nevada. Presented by URL. 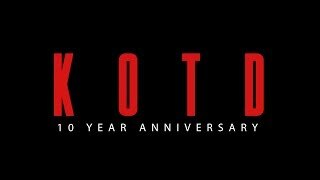 King of the Dot celebrates their anniversary with a compilation of headlining battles and highlights from the past 10 years.